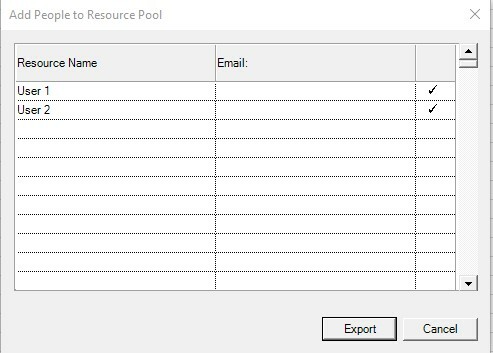 If you assign the same people to several projects or use shared resources in your project, it helps to combine all the resource information into a single central file called a team resource pool. 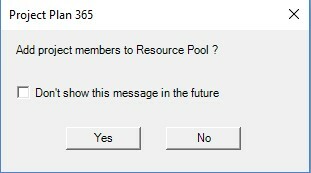 The resource pool is also useful for identifying assignment conflicts, and viewing time allocation for each project. 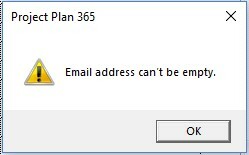 Define you Organization folder name by clicking on the "Upgrade To Business" button from Account page. Type the name of your Organization then press Create button. 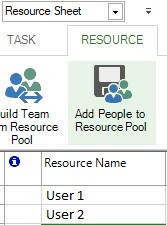 Add People to Resource Pool button is available in Resource menu. Follow the same Export resource wizard. 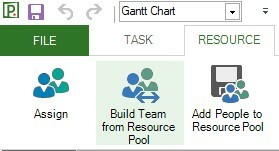 A Team Resource Pool can be used in all your plans. 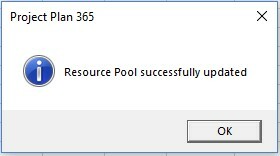 Open your project to import resources from the Team Resource pool.